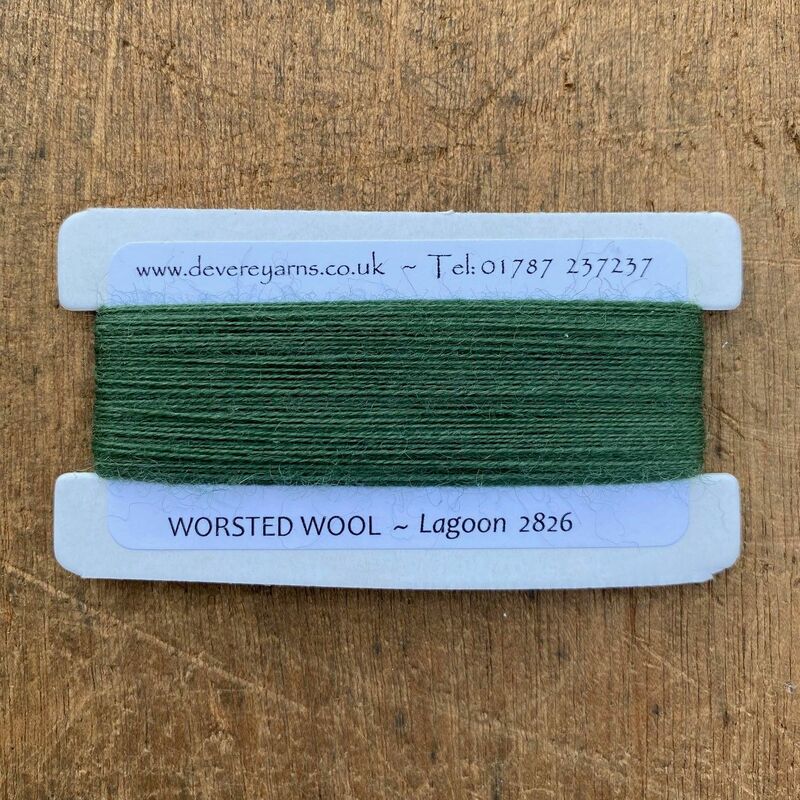 In this section we have 3 different Worsted Wool yarns available, wound onto 25 meters cops for easy handling. 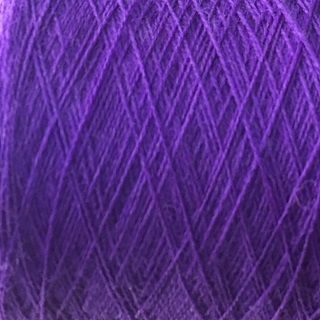 The majority of the shades are fine 2 fold yarn, 28's Worsted Count Australian Merino, in a range of around 60 different superb colours. 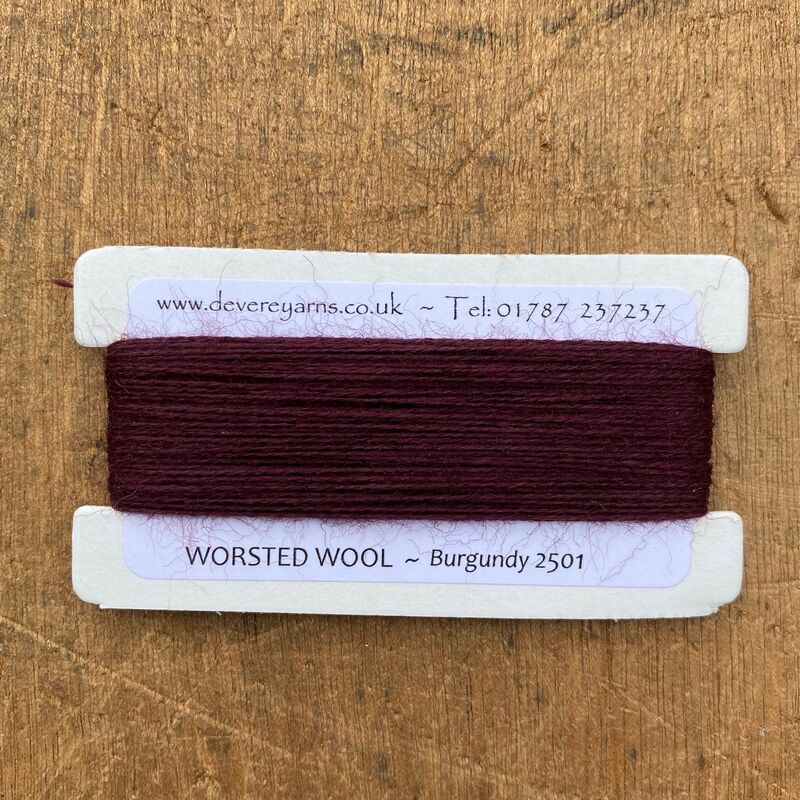 We then have 3 different shades of 2 fold yarn 25's Worsted (ever so slightly thicker than the 28's) and 1 shade of 2 fold 16's Worsted (Slightly thicker again). 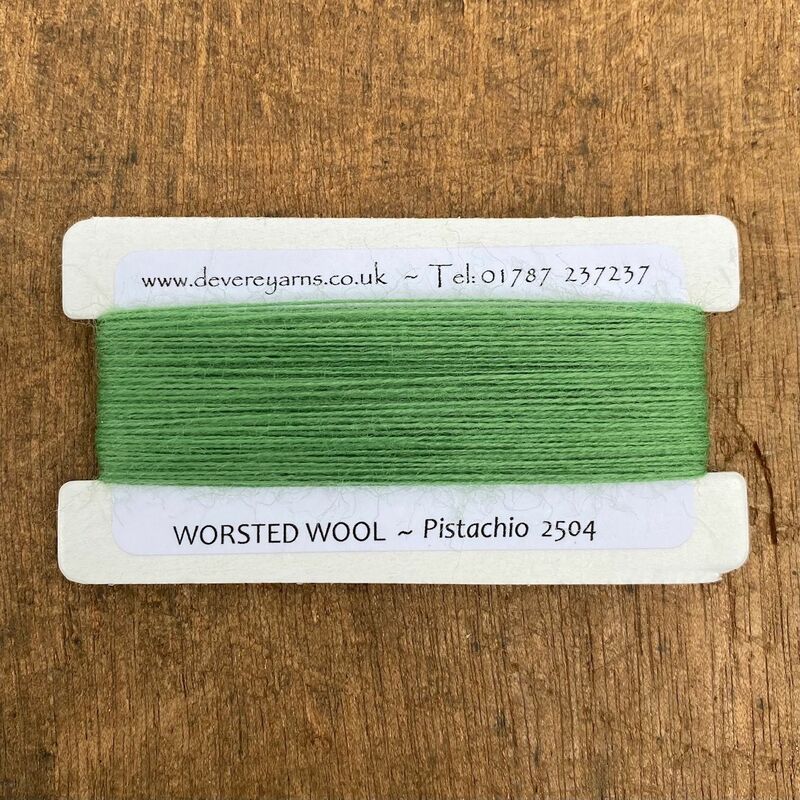 These threads can be used singly or multiplied and are therefore perfect for crewel and canvas work and a variety of creative textured techniques.